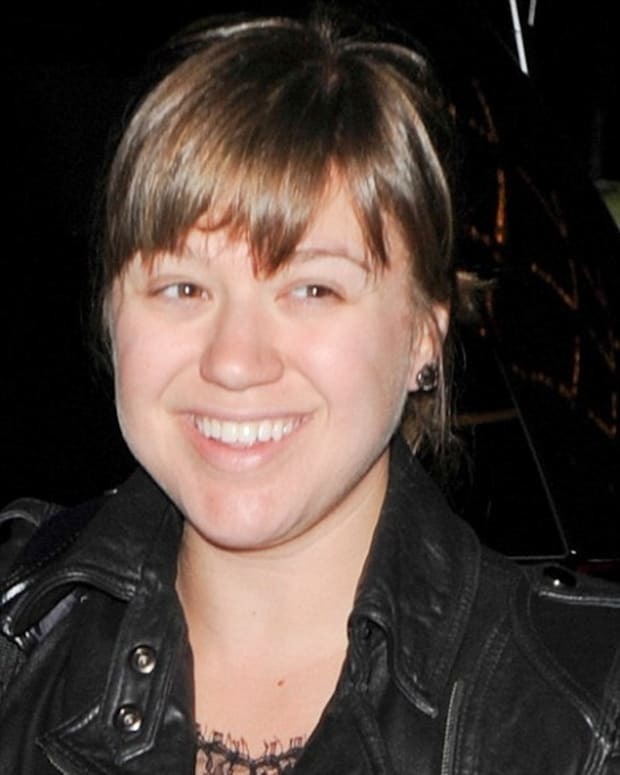 Singer Kelly Clarkson recently told Parade magazine that she is rarely seen with men because she has ended up on horrible dates in the past: "I’m like, &apos;There’s not enough wine in the world for me to enjoy this.&apos; I actually had a guy say to me—and I hope he sees this because he is so ridiculous—he said, &apos;I can’t believe I’m on a date with Kelly Clarkson.&apos; And under my breath I was like, &apos;Wow, I can’t either.&apos;"
But despite her lousy dating life, Clarkson said she is still hoping to meet Mr. Right: "Some days I think, &apos;I’ll meet him. Everybody finds somebody,&apos; and other days I’m like, &apos;Maybe I won’t. Maybe I just missed the memo.&apos;"
The revelation comes hot on the heels of Clarkson denying she is a lesbian. Earlier this week she said: &apos;&apos;I&apos;m from a small town, so everyone&apos;s married with children or about to have children. It&apos;s a little hard when you go home and people are like, and that&apos;s why people think I&apos;m gay, because they&apos;re like, &apos;Why aren&apos;t you married?&apos; And I&apos;m like, &apos;It doesn&apos;t happen for everyone right off the bat!&apos;"